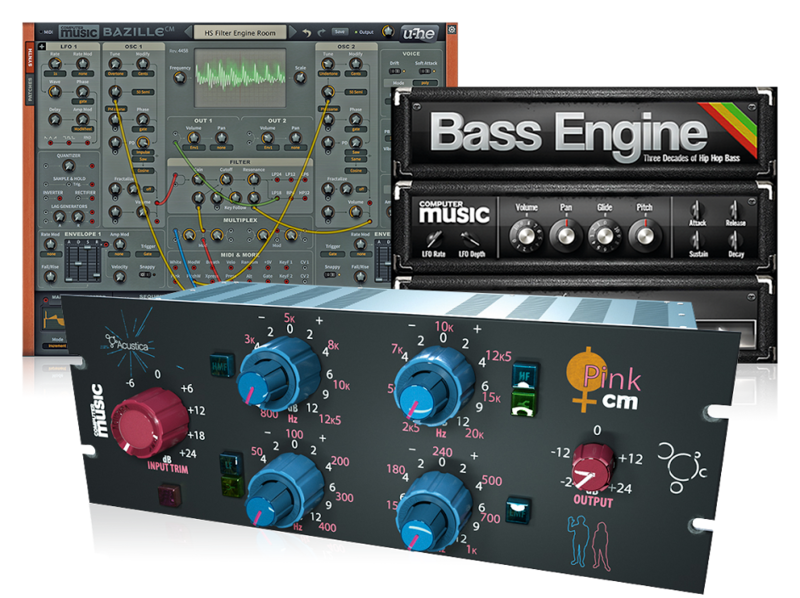 The latest entry into the cm Plugins Roster – created exclusively for Computer Music readers by Seaweed Audio – could be the most sonically versatile and powerful cm synth giveaway ever. This sound design Swiss army knife (PC/Mac, VST/AU) is a modular synth, meaning you’re free to choose individual oscillators, filters, effects and modulators, then patch them together however you like. This mega polysynth features seven oscillator types, from virtual analogue and FM to additive, wave-drawing and wavetable options. Each oscillator also has its own Detune section (with Chorus for multi-voice thickening), Noise generator and harmonic/random Distortion. Tone-shaping is taken care of with the 30 filter types, while nine effects cover signal-processing bases. And there are modulation options aplenty, including LFOs, customisable envelopes, step sequencers, draw-your-own LFOs and more. 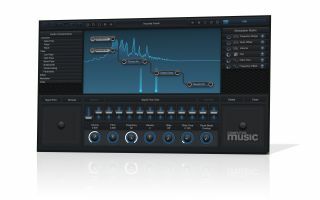 To claim your copy of Fathom CM (PC/Mac, VST/AU), buy Computer Music issue 268 in any format – print or digital – and check out the video below to see and hear the synth in action.